Built in 1890 by celebrated American architect H.H. Richardson, the graceful Castle Hill Lighthouse seems almost a natural extension of our rocky seascape. The stunning lighthouse in Newport, Rhode Island was constructed after Agassiz deeded the land from his property to the U.S. Government for $1.00. A marvel to behold, the granite tower stands 34 feet tall and has in the past featured a 1,300-pound fog bell. 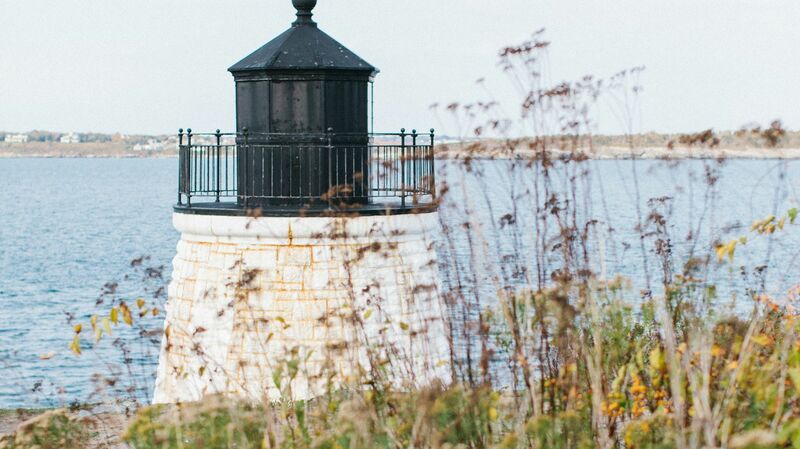 In addition to serving as a beacon for ships navigating Narragansett Bay, the lighthouse has also acted as the starting and finish line for many of Newport’s famous yacht races, affording guests unparalleled views of the action from our rolling Lawn. Explorers can easily reach the coastal icon by footpaths on our grounds. See the Newport lighthouse for yourself by booking your stay at Castle Hill Inn today. One of the main reasons Agassiz chose to build his summer cottage at Castle Hill was due to the private, well-protected cove in Newport where he could keep his boats. Each day, the naturalist and his students would push off from the inlet into the greater bay to catch marine life, which they would later study in their laboratory, the Chalet. The long, narrow cove is well protected, has an average approach of four feet at low tide, and is also home to a Coast Guard station. 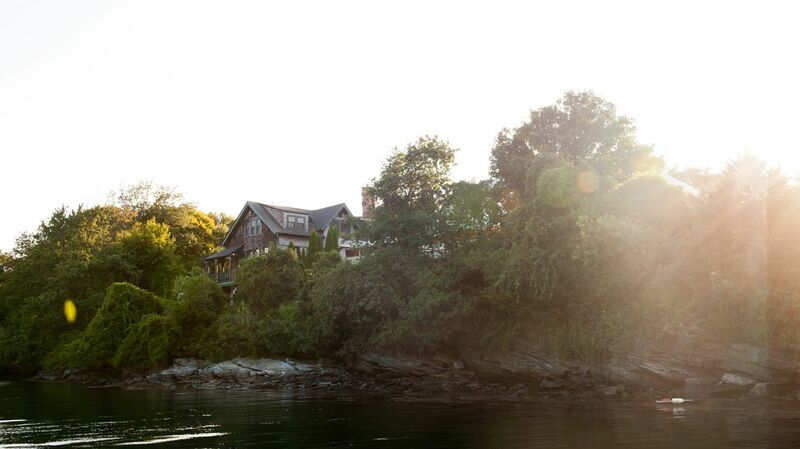 Take a Rhode Island sailing excursion from the cove when you stay at Castle Hill Inn.